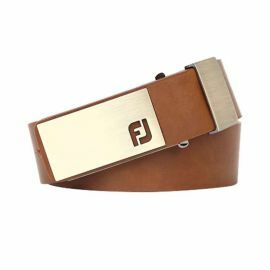 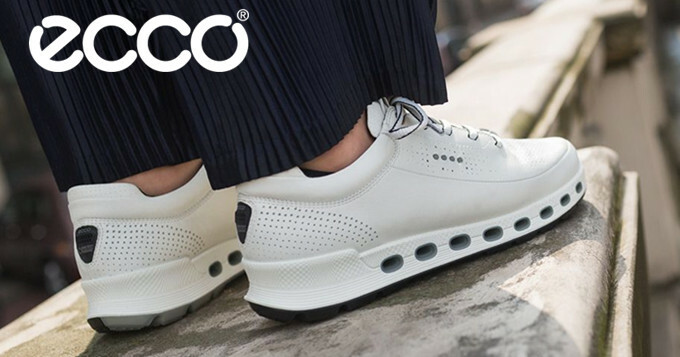 Complete your look with footjoy golf accessories.Trendy FJ golf accessories help you can complete your outfit and show off your personal style. 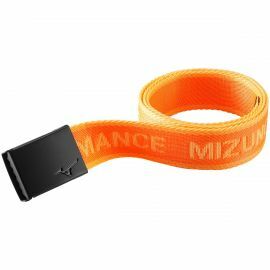 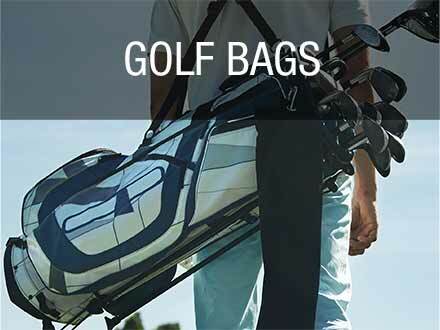 Complete Your Look With Footjoy Golf Accessories Trendy FJ golf accessories help you can complete your outfit and show off your personal style. 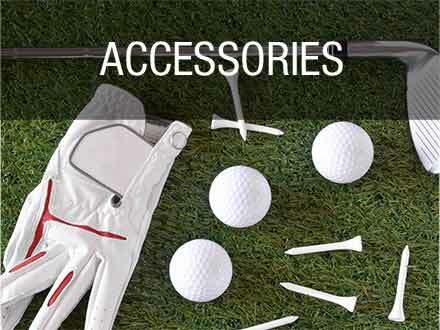 Complete your look with footjoy golf accessories.Trendy FJ golf accessories help you can complete your outfit and show off your personal style. 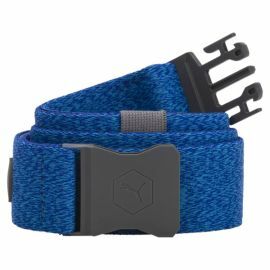 A braided, woven webbing belt strap with leather tipping and a custom designed belt buckle. 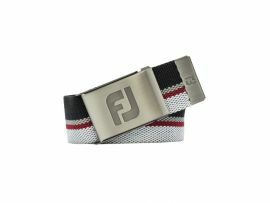 Finished with debossed FJ logo to leather belt loop. 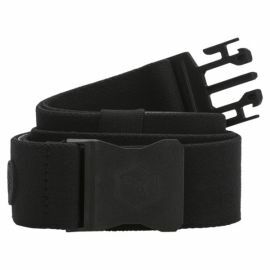 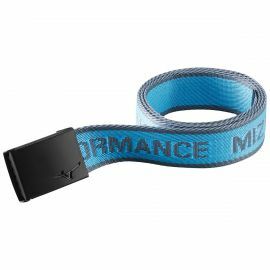 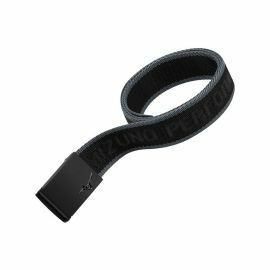 Designed for a universal fit, the FootJoy 2-Way Golf Belt is a lightweight belt.